Time for our September Birthday Challenge! I made this card using Celebration Numbers along with die set as well. 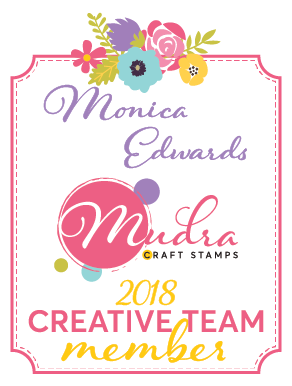 Be sure to join in the fun for your chance at winning some great stamps!! – Our challenges are open to everyone; those entries featuring a Dare 2B Artzy image will get a second entry into the drawing! *Add D2BA to your entry title so we know you get a 2nd entry! – Your submission must be NEW, no back linking projects. – You must add a link to our blog in your post or mention us in your gallery. – Leave a link to your actual blog post. – You may enter each challenge ONLY 3 times. We reserve the right to remove any submissions that do not follow the rules. – Please turn off word verification so we can leave comments on your challenge entry! Are you ready for our next challenge? Enjoy some inspiration from our Dare 2B Artzy Design Team. 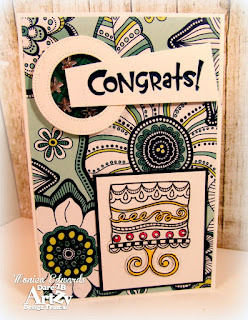 They have created some beautiful cards with our new stamps, dies and papers! Hope you have enjoyed our cards. Now it is your turn. 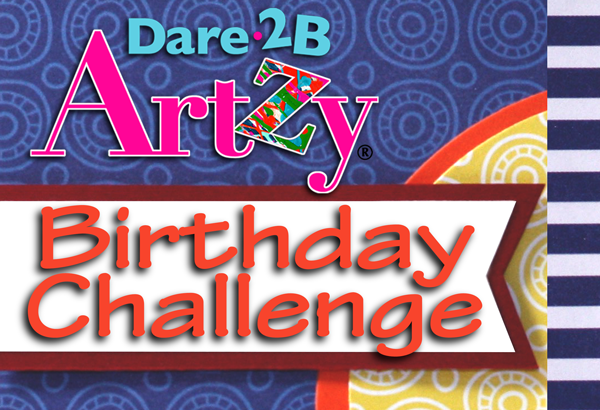 Remember, you can enter up to 3 times and use a Dare 2B Artzy set for an extra chance to win! Stop by our blog throughout the month and get inspired by our great design team. We can’t wait to see what you come up with! You have plenty of time to order some of our great birthday stamps and paper for your projects but feel free to use what you have also. Be sure to check out all D2BA’s products here! Now Go Get Artzy…I Dare You!! Create a birthday card or gift and share it here to win!